1. 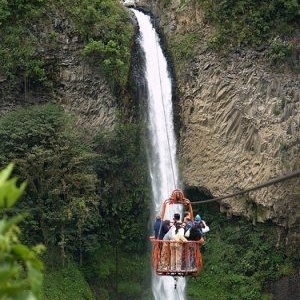 Zip-line through the Andes Mountains. 2. Visit the Inmaculada Concepción Cathedral and Parque Calderón. 3. 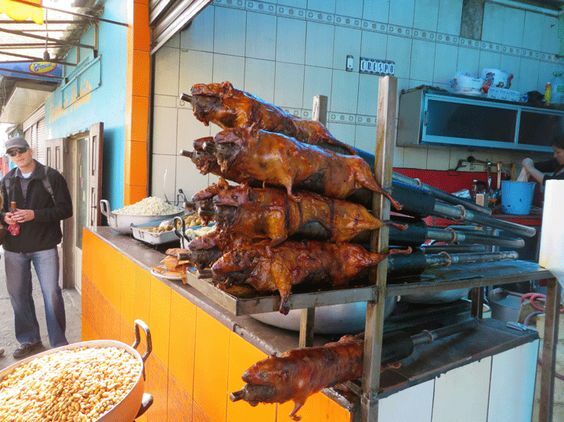 Taste Ecuador delicacies like cuy. 5. Swing "at the end of the world." 6. 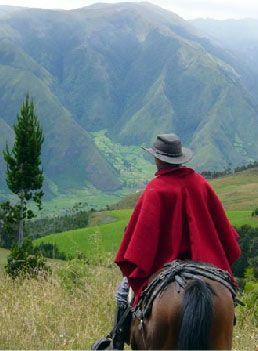 Ride horseback in the Andes Mountains. 7. Explore Incan ruins at Ingapirca. 8. See the Devil's Cauldron waterfall. 9. 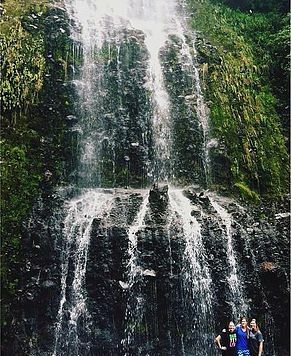 Hike to Girón waterfalls. 10. Fire a Quechua blow dart. You will have the opportunity to experience several of these activities while you are in Ecuador, depending on how long you serve for. Our main concern and focus will always be the children. But when you have time off or are going on a field trip with the rest of the volunteers, you'll be able to experience the amazing culture of Ecuador and make memories that will last a lifetime!